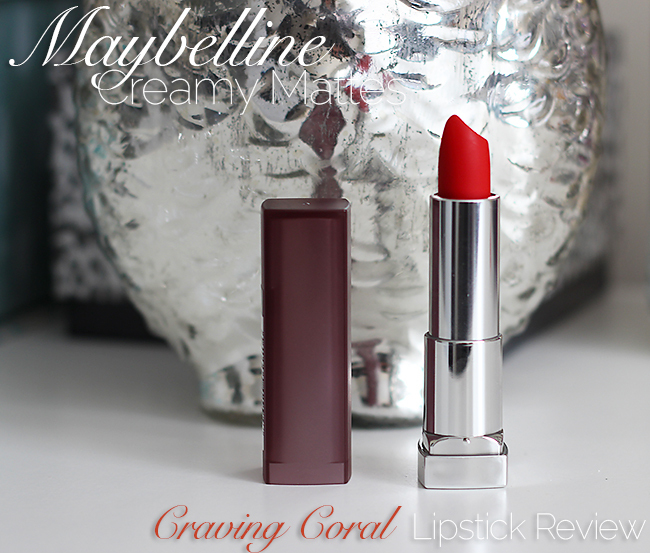 Orange Matte Lips: Maybelline Creamy Mattes Lipstick in Craving Coral Review and Swatches! Lately, I have been obsessing over Nars Velvet Matte Lip Pencil in Red Square, the orange lip trend in general, and finally I've decided to not only buy orange lippy but actually wear it. 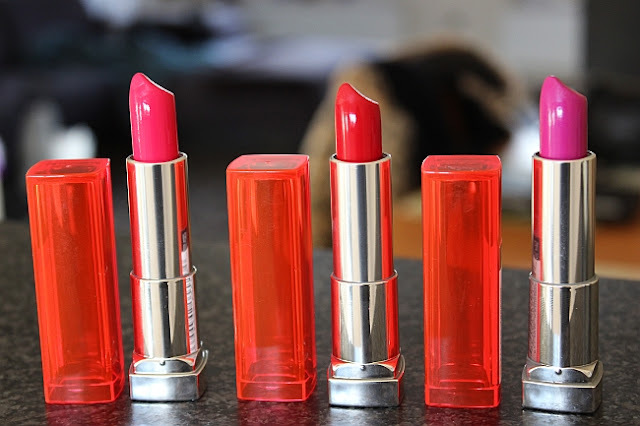 I was looking for a cheaper orange matte lipstick, an alternative to Nars which is almost $30 per pencil (I bet it's worth the price though) and came around Maybelline Creamy Mattes and shade Craving Coral. Now, I have few MAC matte lipsticks, and usually their texture is more on a dry side, which I don't mind at all. Maybelline Creamy Mattes surprised me with a creamy (go figure, says in the name), moisturizing, almost buttery texture but still provided me with a matte finish, which I am kinda all about lately. 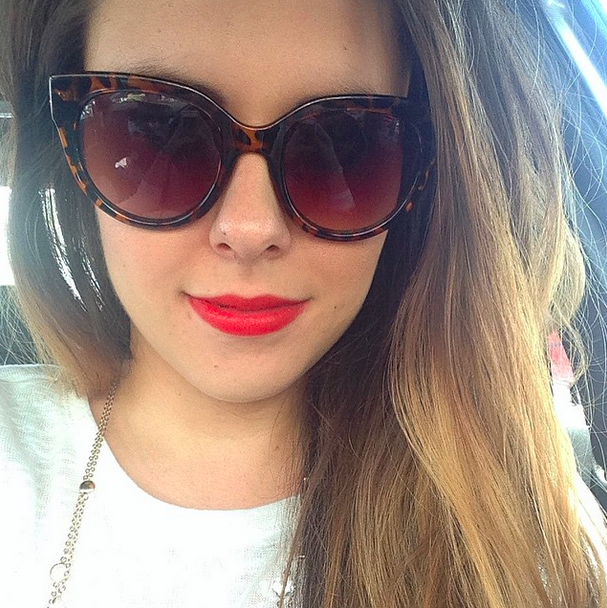 As for the shade, Craving Coral is a warm, reddish coral shade. I like that the color is buildable, so you can just go for a subtle pop of color on the lips or build it up to a bright red orange shade. I am very impressed with the quality and pigmentation and for a price just below $6, I think it is a steal! 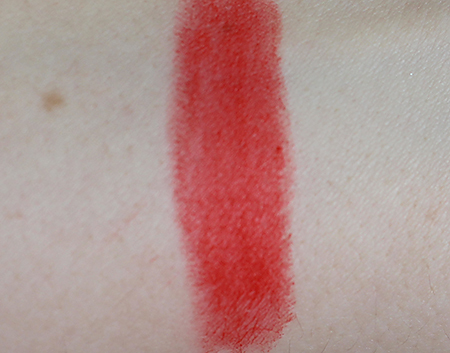 Great drugstore dupe for Nars Velvet matte Lip Pencil in Red Square. Buttery, moisturizing texture and beautiful rich color with my favorite lately matte finish. Definitely going back for more! 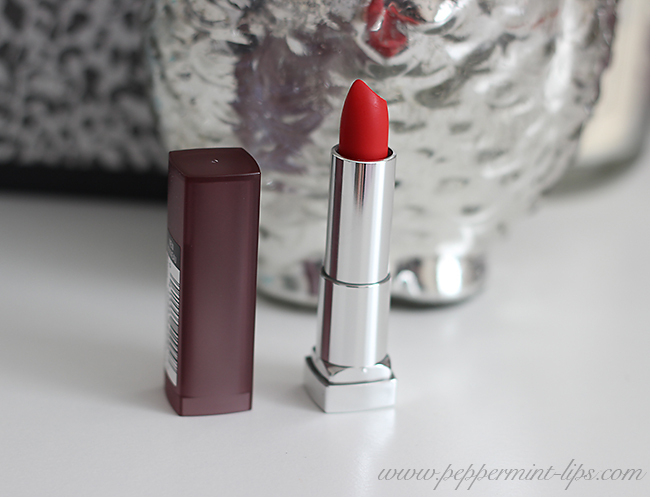 Don't forget to check out my Maybelline Vivids Lipsticks Review & Swatches! hi!! I love how vibrant these colors are, I love a good matt coral for spring-summer as well ;) good to know that this is a dupe for the nars one!! great review and blog btw!